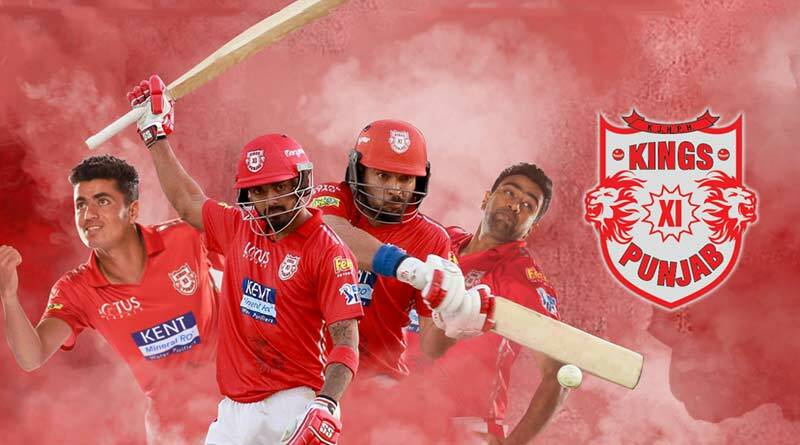 Delhi Daredevils vs Kings XI Punjab – ICE Dhongi Baaba predicts that Kings XI Punjab might win this match today. 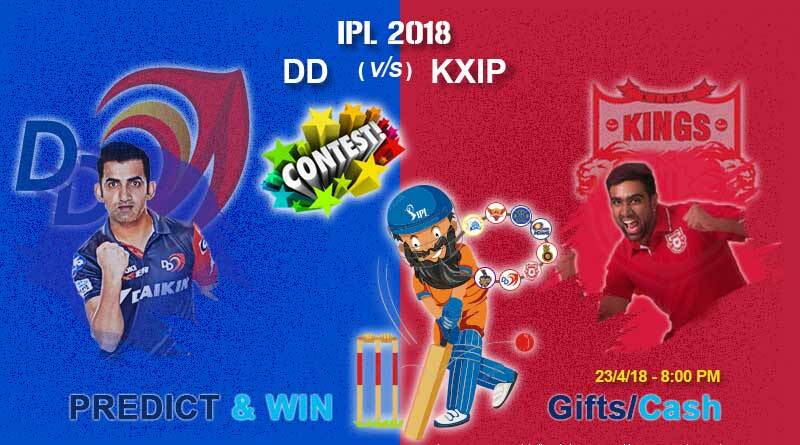 Today is the 22nd match of the IPL 2018 and the match is between Delhi Daredevils vs Kings XI Punjab. The Feroz Shah Kotla plays host to its first match of the Indian Premier League this year. 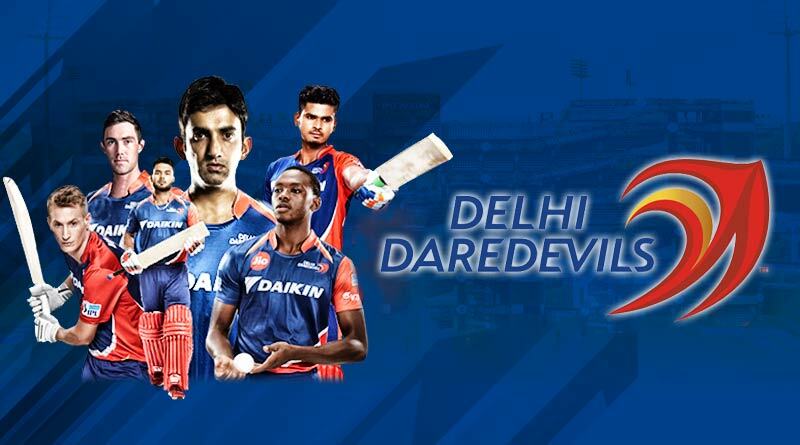 An underperforming Delhi Daredevils side, play their first home match of the tournament on Monday when they will be visited by the Gayle-inspired Kings XI Punjab side.The match between Delhi Daredevils vs Kings XI Punjab is going to be an exciting match on the home ground of Delhi Daredevils. 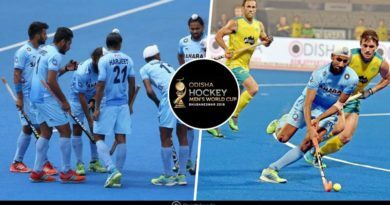 Playing in one of the best stadiums in the country, under massive support, the Delhi side will be looking to open their account at their home stadium with a win. Struggling on the road with just one win from five, DD sit bottom of the pile. Their performances have come as a surprise to many as much was expected by them this season. Strengthening in the auction and the arrival of Gautam Gambhir as captain was expected to change the fortunes of the Delhi unit for the better. Unfortunately for the capital side, it has not been so, so far this IPL. Having failed to perform as a collective unit this season, with sometimes the batsmen collapsing and at times the bowlers leaking runs, Delhi has had a fairly unhappy run as an away side. Having performed well with the bat on most occasions though, Delhi will be hoping that Gambhir comes back to form as that can see them easily cross the 200 run mark given the form of their other batsmen. Where they do need to get back to the drawing board is their bowling department. Apart from Trent Boult, everyone else has struggled, lacking any sort of spike or menace in their bowling. One of the biggest question marks for fans has been the repeated inclusion of Nadeem in place of the experienced Amit Mishra. Having leaked runs at an economy of more than 10 almost every match he’s played, Nadeem is sure to get the axe when Delhi face the best batting side this tournament. For Punjab, things are much easier going into this match. Having blasted their way past opposition bowlers, they’ll be licking their lips at the prospect of facing the Delhi bowlers. The Ashwin lead side will be at their A-game, looking for a win which would see them move top of the rankings. Stay tuned for Delhi Daredevils vs Kings XI Punjab match highlights tomorrow.